S/Sgt. 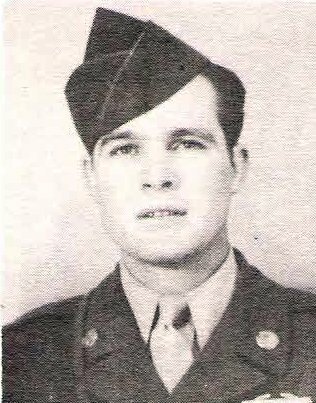 Joe E. Cole, son of Mr. and Mrs. J.A. Cole, Jean, attended Texas Tech. Entered AAC, 1942, trained at Sheppard Field. Served in USA. Awarded Good Conduct, Amer. Theater and Soldier's Medals. Discharged in 1946.